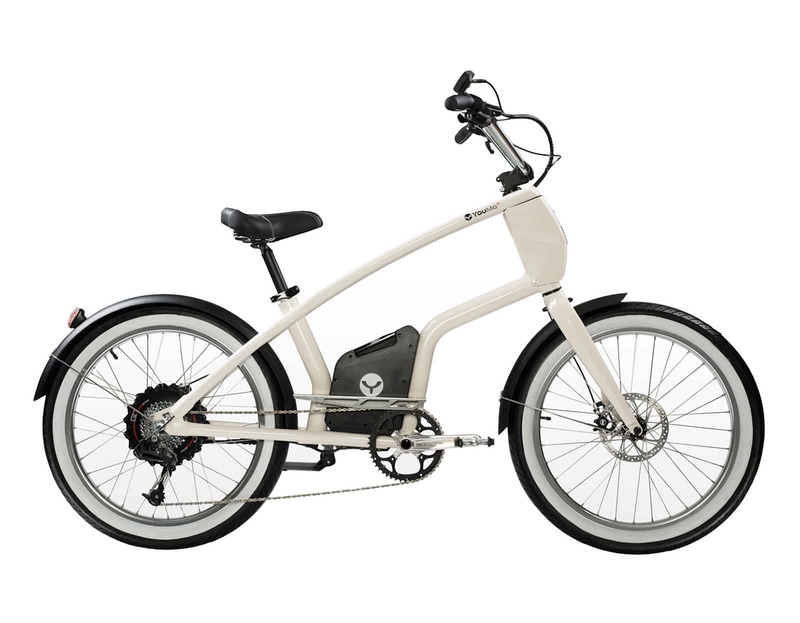 YouMo is more than an e-bike. 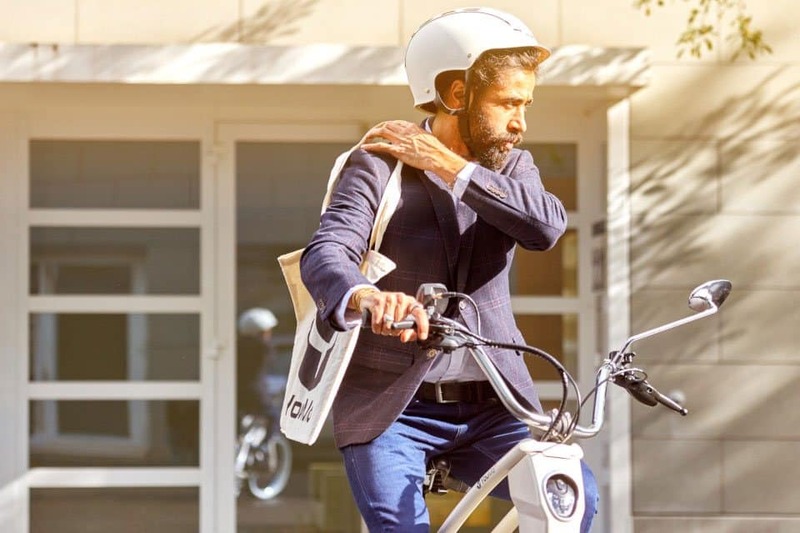 YouMo is Your Mobility. It’s a statement that expresses who you are. 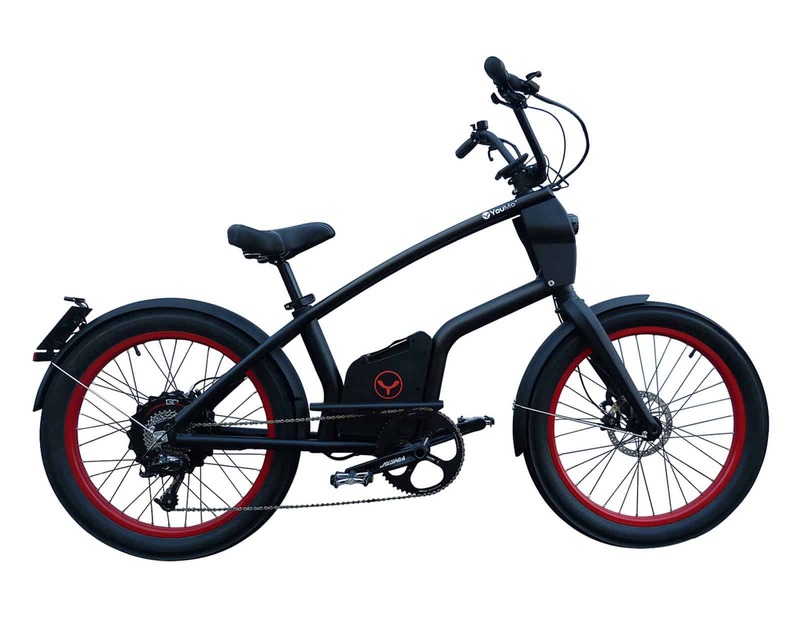 Urban lifestyle for any age – the redefinition of mobility of two wheels: E-cruising instead of riding a moped or bicycle. Ergonomic design, zero emissions, extremely relaxed. Nonetheless, it’s also fast – if you want it to be. Its powerful performance will take your breath away. Favorite products of our customers this week. What’s so special? Have a look! Sign up now to receive special offers and updates! We are always on the move. We want to get to our destinations fast, flexibly and comfortably. And we also want to experience driving pleasure, express our personality, and live in a sustainable way. 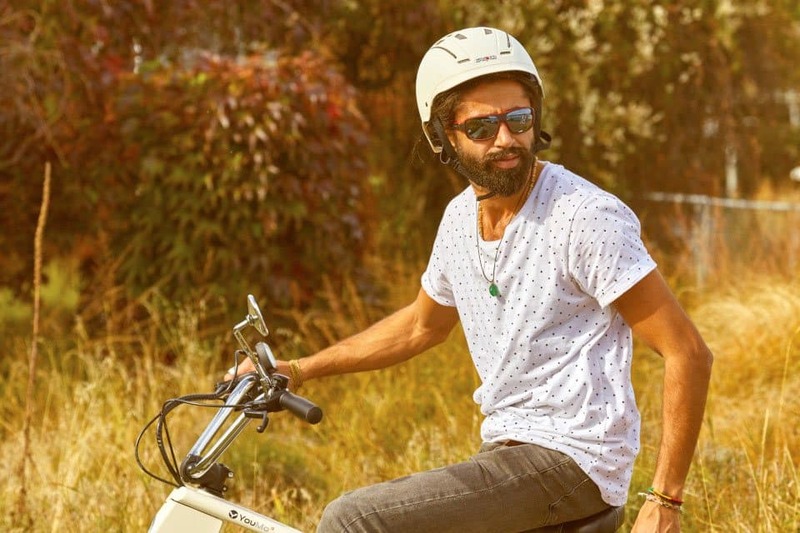 A high level of road safety and functionality are just as much included in our self-perception. With this vision, YouMo strives to create a new vehicle concept – adapted to the needs of every individual. After years of development work and countless tests, we have found a new means of local transport: the YouMo One eCruiser. Unique in design and functionality and thanks to the unforgettable driving experience called “eCruising”, you will always be at least one ‘wheel length’ ahead of everyone else.